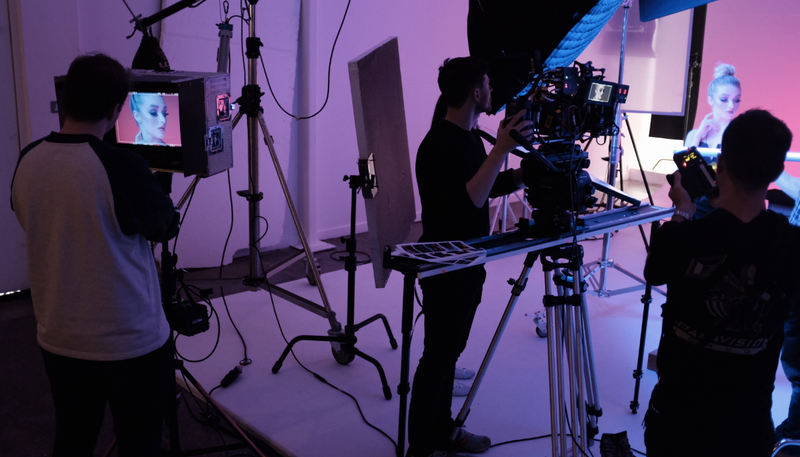 PrimaLash.co.uk, the UK’s largest independent lash brand approached Equinox for their very first TV campaign and online content. 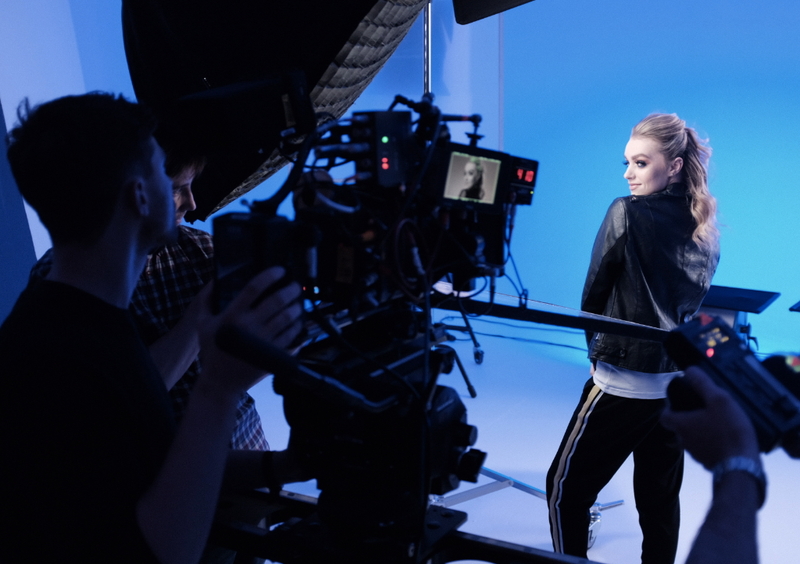 This new to TV client experienced the full-service production process offered by Equinox, and were reassured by the constant guidance presented by the team. The brand TV advert and online content featuring their brand ambassador, Real Housewives of Cheshire Star, Tanya Bardsley. Check out the TVC and online content campaigns below.